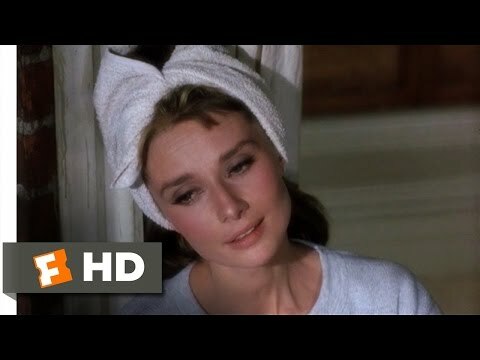 It seems extraordinary now to think that Moon River almost didn't make it into the final cut of Blake Edwards' iconic 1961 film, Breakfast at Tiffany's. 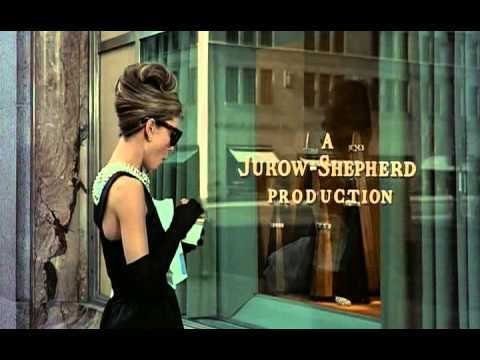 However, when a Paramount executive suggested it be deleted after an early screening, it was only at the insistence of the film's star, Audrey Hepburn, that the song was kept in. Of course, the rest is history. Moon River went on to win an Academy Award for Best Original Song, alongside the film's other Oscar, for Best Score. 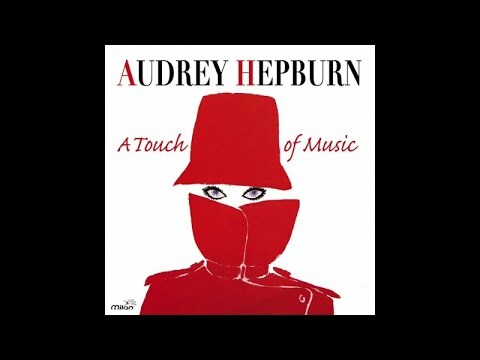 Henry Mancini's soundtrack is certainly a work of musical storytelling genius. 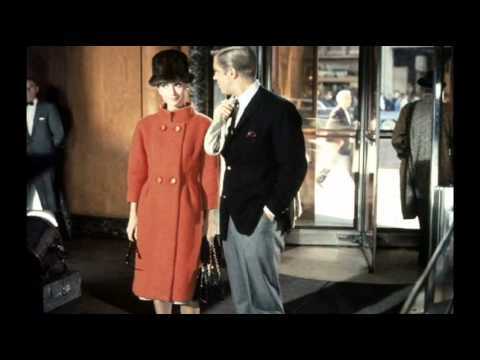 As brassy big band numbers rub shoulders with slinkily suave city sophisticate ones, you find yourself submersed within the 1960s New York It Girl glamour to which Hepburn's character, Holly Golightly, aspires. Then, amidst all this jazzy energy and upper Manhattan class comes Moon River. Simple, wistful, strummed on a guitar as Golightly perches over the fire escape, it's a striking encapsulation of the culture divide between her New York existence and her country roots. Fast-forward to the present day and, whilst Mancini's music itself sounds as alive and evocative as ever (with the exception of the bizarre Mr Yunioshi theme), it's hard to make a new recording look fresh and desirable when it's been on the market in one form or another since 1961. That said, Jackpot Records have made a pretty good fist of it by offering more bonus tracks than any previous or existing recording. 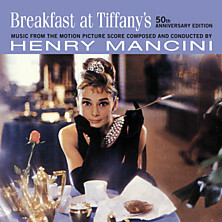 In addition to the soundtrack itself, there are seven Henry Mancini Orchestra tracks, featuring songs such as Misty and Blue Satin. Then, there are five extra Moon River recordings, performed by Danny Williams, the Eddie Harris Quartet, Jerry Butler & Orchestra, the Grant Green Quartet, and finally Audrey Hepburn's version extracted directly from the film. Less impressive is the fact that whoever compiled these extra bonus tracks did so by the powers of logic rather than of musical flair, grouping them into two distinct sections. Most people would agree that five Moon Rivers in a row is a bit much even for the most enthusiastic Tiffany's fan. Still, it's all good stuff, and if you don't yet own the soundtrack this will be the version to go for, not least because it's cheaper than the others. You may want to do a bit of re-sequencing, though.